Wedding in India is an auspicious occasion, an affair which is associated with traditional customs, rituals and colorful celebrations. According to most Indians, wedding is not only the union of two individuals but the marriage of two hearts. India, being a land of diversity witnesses different types of wedding. 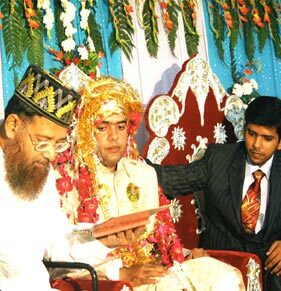 People belonging to different religion, caste and creed follow different types of rituals in their marriages. 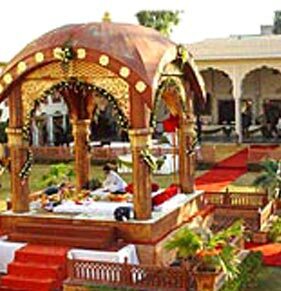 However, these days, people in India are thinking beyond monotonous traditional marriage systems and venturing out to explore the unique wedding ideas. 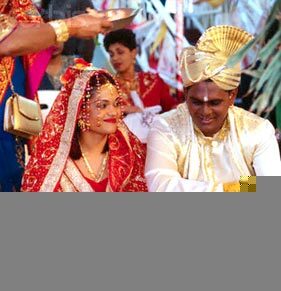 In order to make their marriage celebrations look innovative, many people are seeking help of the Indian wedding planners. 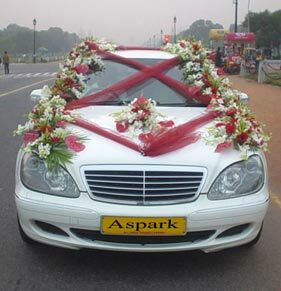 We at Aspark Holidays specialize in Royal & Destination Weddings in India. We as coordinator provide you personal attention & care so that you are always in contact with us right the way. 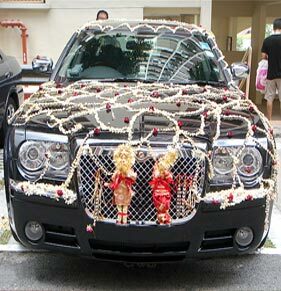 Our ability to add those personal touches to your wedding and make it a grand affair. Our dedicated professionals have some ideas, who can talk through your concerns and plans outside of normal working hours, at times that are more convenient to you. We will keep in regular contact with you for latest plans. We promise to organize your wedding the highest of standards, aiming to achieve as near perfection as possible, honing in on the small details that add the finishing touches, providing a polished service. 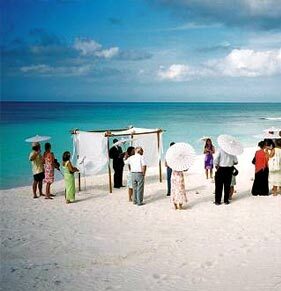 At our location we try to give a feel of Destination Wedding, & Royal Wedding. 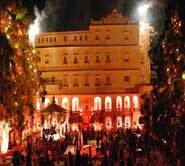 It's not just the era that we are talking about but more importantly the sheer diversity of awe inspiring yet romantic locations that we offer with the added bonus of impeccable service and hospitality. A small wedding could also be arranged at any of the Venues but we are open to use a mix of Heritage properties, depending upon the requirement. 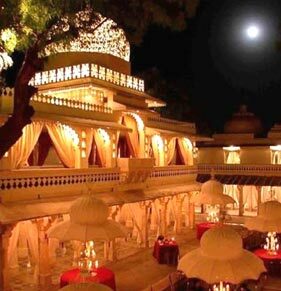 Not only is the Wedding organized at these venues rather we also arrange your stay in these Palaces.